In the excitement of getting ready for a trip, it can be easy to forget or put off the dull task of making sure you have travel insurance. 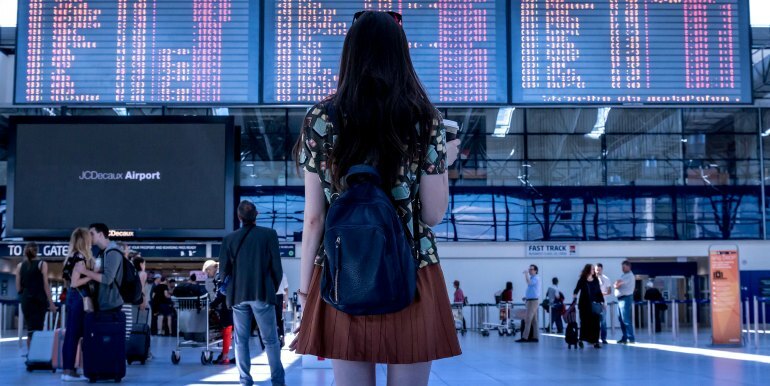 Travel insurance is an unfortunate necessity, and it’s especially important to make sure you know what you’re covered for. This can vary widely between plans, and there may be some destinations that require additional coverage (such as hurricane coverage for Costa Rica). 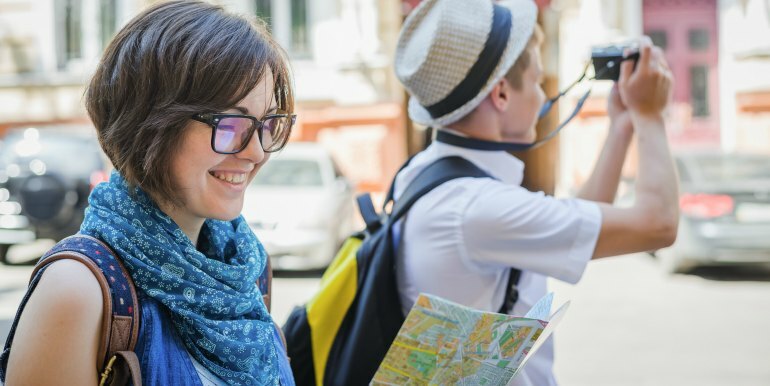 The first step is to look at your current plans to see what travel contingencies are already included - to make sure you don’t buy overlapping coverage. You also want to check for if you are required to have certain existing insurance coverage (such as medical) for the travel insurance you purchase to be valid. Many tour companies provide mandatory insurance coverage as a part of your purchase. This is the easiest route, and the one that involves the least hassle. Your mind can be at ease known you will have insurance for the duration of your trip. HOWEVER if you are planning to extend your journey after the tour ends, you will want to find other options to make sure you stay covered. It’s also not a long term solution if you travel often, to a wide variety of countries. 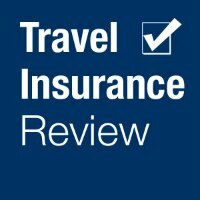 Travel insurance is key for covering things like lost or stolen baggage, cancellation, illness, missing your flight, evacuation, terrorism, car rental damage, and (god forbid) accidental death. 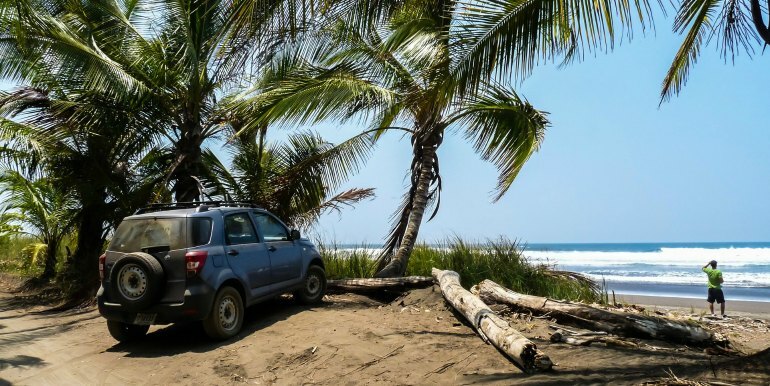 With all the overlap in insurance policies, you may think travel insurance isn’t worth it - you already have rental car insurance, medical insurance, etc. But there are certain places where those policies stop that travel insurance picks up. Additionally, think about the modes of travel you’ll be taking. Rick Steves advises getting the Rail Protection Plan for train travel in Europe, for example. Or if your trip will involve a lot of time on the water, such as sailing in Greece, make sure you’re covered specifically for any accidents that may occur. Look, I’m with you. 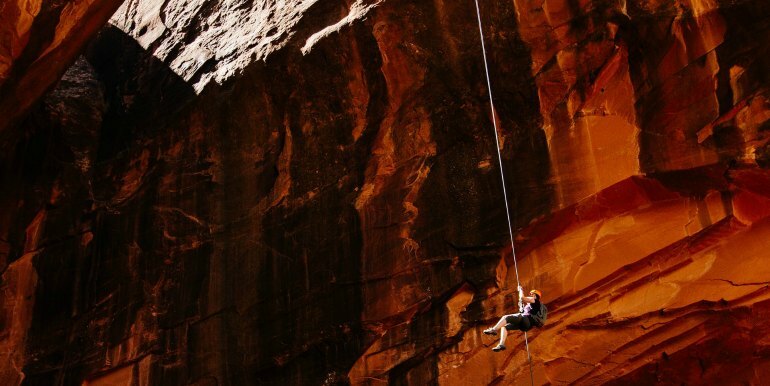 Adrenaline packed travel is spectacular - nothing beats braving the elements, pushing your comfort zone, and participating in the comradery that comes with reaching new heights (literally!) during your travels. 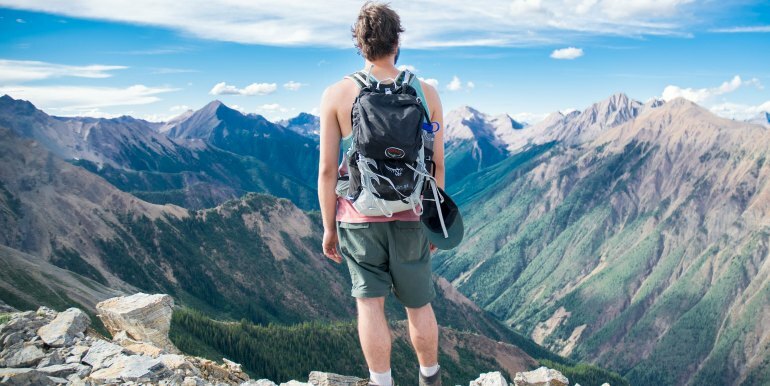 If you are planning any kind of high adventure during your travels, including things like rock climbing, bungee jumping, or scuba diving you probably need SUPPLEMENTARY INSURANCE. 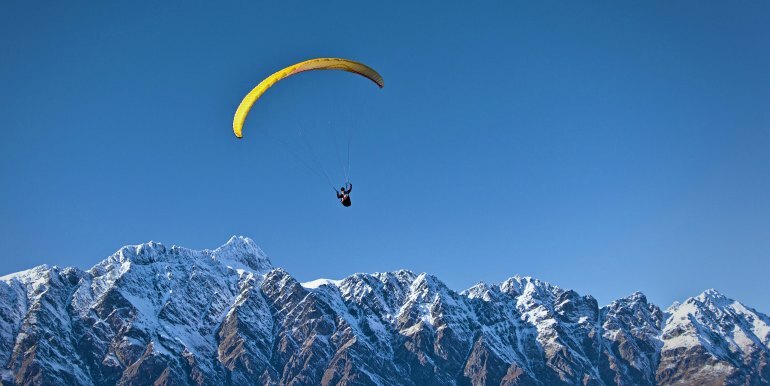 Standard travel insurance packages that include things like evacuation and medical, often won’t cover extreme sports - as these are seen as “do at your own risk” kinds of activities. 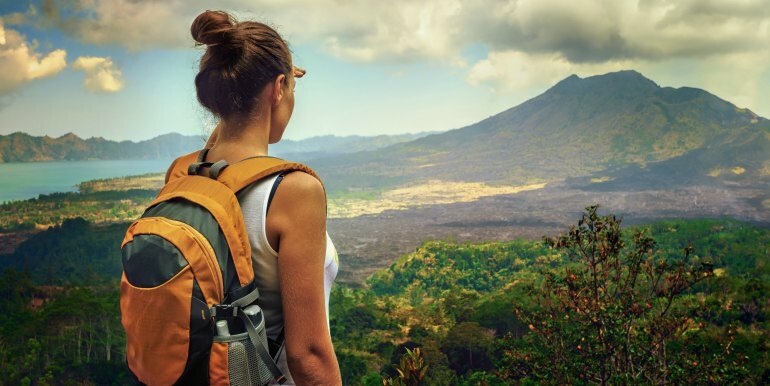 But for the very fact that they ARE risky, if these activities are making up a good portion of your travel time, you’re going to want to invest in a supplementary adventure sports package to your policy. Not all insurance companies will offer this, so make sure you find one that does. World Nomads is highly recommended for adventure sport coverage. Different travel insurance companies will offer different things - some are geared toward individuals, some are more suitable for families. 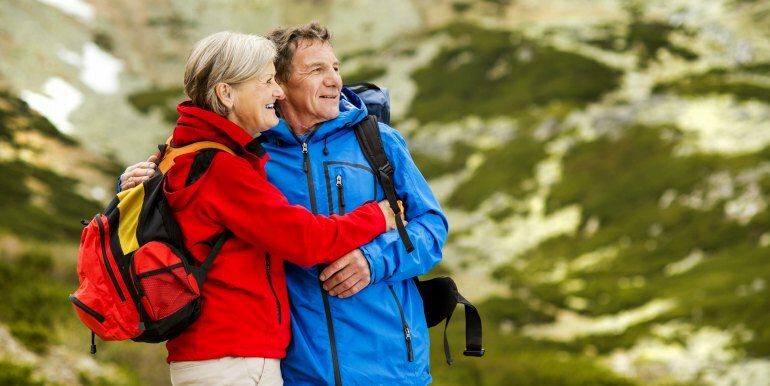 Some will cover the necessary concerns for adventure travelers while some are going to be more focused on senior traveler coverage. Another old school, classic, and well trusted company, Allianz has been around since 1983. Even with that kind of a legacy, they have made a successful adaptation to the internet age. A part of the Tokio Marine HCC medical group, Atlas Travel Insurance is perfect for travelers needing to customize their travel insurance plan. If you need a specific kind of coverage in addition to the essentials this is a great option. They have an easily decipherable and comprehensive layout of their plans and coverage costs, broken down by age group. Alpha Travel Insurance services the UK and is a youthful brand, similar to World Nomads in their blending of travel inspiration and fun into something as mundane as insurance. These policies are designed to be simple and easy to understand - their plans don't include a lot of additional fees or costs for different levels of coverage. You can choose a plan based on destination or categories, like "Gap Year", "Backpacker", or "Winter Sports". Perhaps one of the only insurance companies to successfully make buying insurance fun and exciting, World Nomads has been quiety dominating the travel insurance realm with their community driven perspective and engaging travel content. No frills TravelEx has been a staple in the travel insurance game for 20+ years. They offer a variety of plans, all fairly basic, but with comprehensive coverage nonetheless. Travel Guard offers 3 levels of insurance, Platnium, Gold, and Silver. Each has varying degrees of coverage, including everything from basic US based business travel to impressively comprehensive medical coverage for international travel, and everything inbetween. They offer an internal comparison tool for their plans, making it easy to find the best one for the kind of trip you're planning. With their active social media presence, one could be forgiven for thinking Travel Insured is geared only toward a millennial audience. 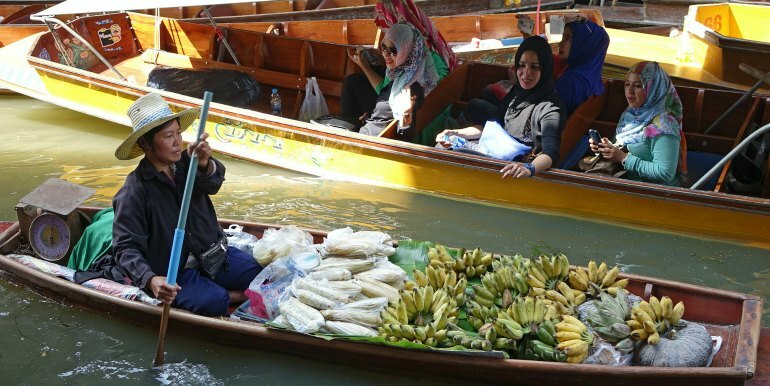 In fact, they are also well suited to older travelers and families. With several plans to choose from, they are personable and friendly, providing individual attention to help you setup your insurance. Offering many different insurance options, including Green Card insurance, policies for travelers with pre-existing conditions, and Schengen Visa insurance, VisitorsCoverage is a great company for first time insurance buyers as well as those seeking policies beyond basic travel insurance. They even have several explainer videos going over the various types of policies and what's covered, as well as introducing newbies to the world of travel insurance. If you have a pre-existing medical condition, this insurance company specializes in designing plans specifically for you. UK based Travel Insurance 4 Medical is geared toward older travelers, though anyone for whom their coverage type is suitable may apply. 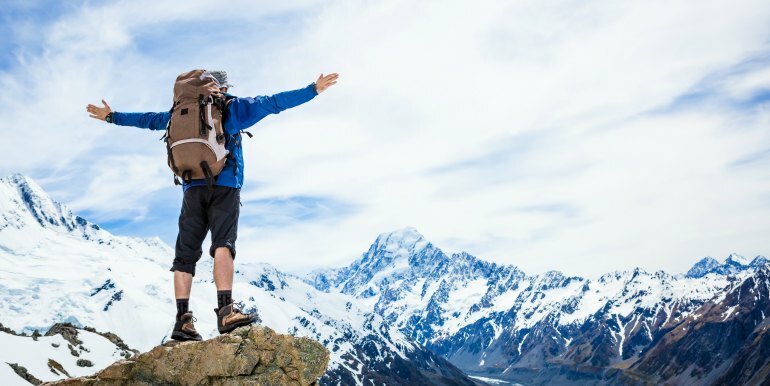 Policies cover a wide range of outings including Single Trip, Backpacking, and Winter sports. With a global team, covering 208 countries, Generali prides themselves on providing 24 hour assistance no matter where your travels take you. Generali Global Assistance plans are robust in their service offerings which include concierge services, Teladoc (a virtual doctor app), and identity theft protection for 6 months after departure. Generali’s Premium plan covers pre-existing medical conditions and can be booked until final trip payment, which is important to seniors. These are some of the top travel insurance companies, but there are hundreds to choose from. Come to SquareMouth and be immediately calmed by their soothing ocean animation. A good tactic when exploring something as mundane and potentially frustrating as choosing travel insurance. The sleek and easily navigable interface makes SquareMouth stand out. They present competitive prices and allow you to compare hundreds of plans. They even have an up to date list of current world events that may affect the pricing and options available, easily found on their homepage. InsureMyTrip is similar to SquareMouth in ease of use and presentation. You can compare hundreds of different plans and read countless positive reviews of their 24 hour service. They also have a comprehensive blog, full of informative and timely articles. Travel Insurance Review has a personalized non-corporate touch. Formed in 2006, it acts as a virtual agency to help you choose travel insurance, with the ability to get directly in touch with Damien, the sites creator, for help. They also have a useful list of articles. QuoteWright does not have a lot of bells and whistles, but their long standing credibility as a top compare sight keeps them at the top of the insurance compare game.